I started cycling when I was 11/12, inspired by a school assembly about cycling by my local cycling club. Asfra Racing Team are comprised of an u23 and elite team, based in Oudenaarde East Flanders. They have a great calendar and a positive vibe. From conversations with the team during the off season I hope to ride many of the u23 races and hopefully do some tours later on. I am returning to Zottegem a town in East Flanders. It’s a great location for both training and the local Kermesse scene. 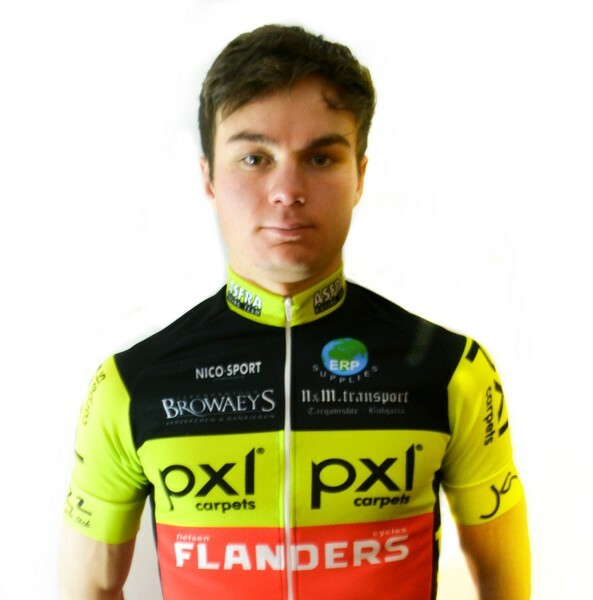 I will be riding a Flanders Pro Team SL. The kit is provided by Nico Sport. Photography, when I have time.